I Teach my Boys to Steal - home plate! Bling baseball Mom shirt tells how Mom REALLY feels about stealing home plate. Great gift for Mom! 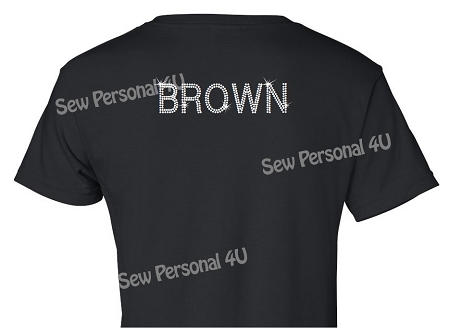 Shirts are black t-shirts, ladies sizes are a ladies cut t-shirt.